It seems that we are living in a world where the technology scene is under such close scrutiny, and has such intense public interest that we are already seeing speculation about the name of the 6.0 version of the Android operating system before we have even seen a public release of Android 5.0 Jelly Bean. Google executives have been hinting recently that we may see a public release of Jelly Bean in quarter four of 2012, but nothing has been officially confirmed yet. It shouldn’t come as a surprise to mobile technology fans that Google adopts a naming convention for the Android OS that is named after sugary desserts, which has so far produced Cupcake, Donut, Eclair, Froyo, Gingerbread, Honeycomb, the current Ice Cream Sandwich and the soon to be released Jelly Bean. But just where does the company go with Android 6.0? Well, the naming convention will obviously continue, following not only the dessert related path, but also the alphabetical requirements which take us to the letter ‘K’. 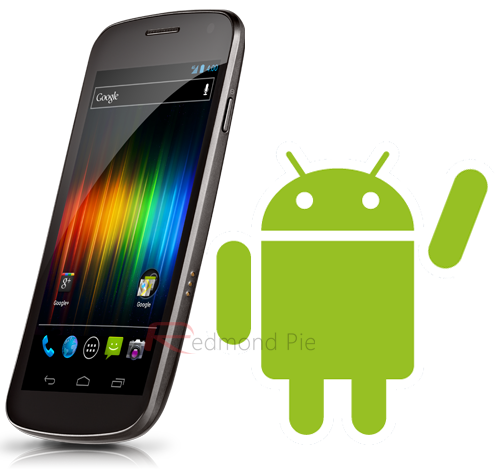 Believe it or not, there are actual sources who have been tipping media outlets about the possible future names of major Android releases, with The Verge reporting that the same source who correctly predicted the Jelly Bean name for 5.0, has now speculated that Android 6.0 will be known as ‘Key Lime Pie’. Now don’t get me wrong, as a person who has a seriously sweet tooth, I love a bit of key lime pie, but could I see Google naming a whole OS version after it? Well, considering the current version is called Ice Cream Sandwich, I guess anything is possible. The prediction of the Key Lime Pie name differs from reports published last year over at the IndoPost website who speculated that Android 6.0 could go by the name of ‘Kettle Corn’ which is a type of delicious pop corn, but to be honest, I think any sugary snack which begins with the letter ‘K’ could be in the running. The naming convention used by Google may appear to be a bit bizarre to some, but with the latest Android 4.0 OS being abbreviated to ‘ICS’, it wouldn’t seem out of the realms of possibility that we could see a ‘KLP’ codename for a future Android version. With ICS being released to the public at the back end of 2011, and Jelly Bean being widely tipped to be available this Fall, it stands to reason that we could see the next version of the Android OS being shipped in late 2013. 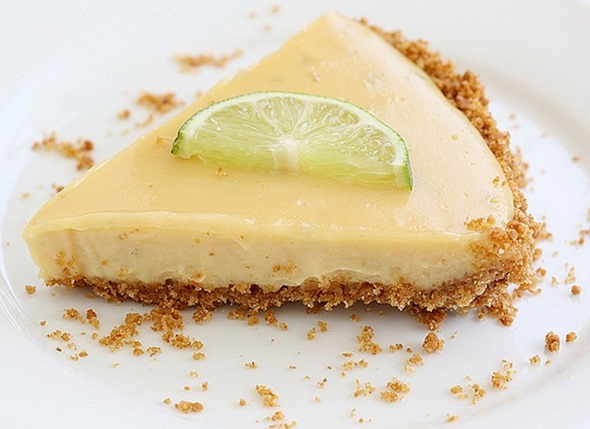 However, the features and content of the proposed ‘Android Key Lime Pie’ is anyone’s guess.